If you want to fly away somewhere you’ve never been before, but can’t be bothered to leave London, we reckon you’ll love London in the Sky. 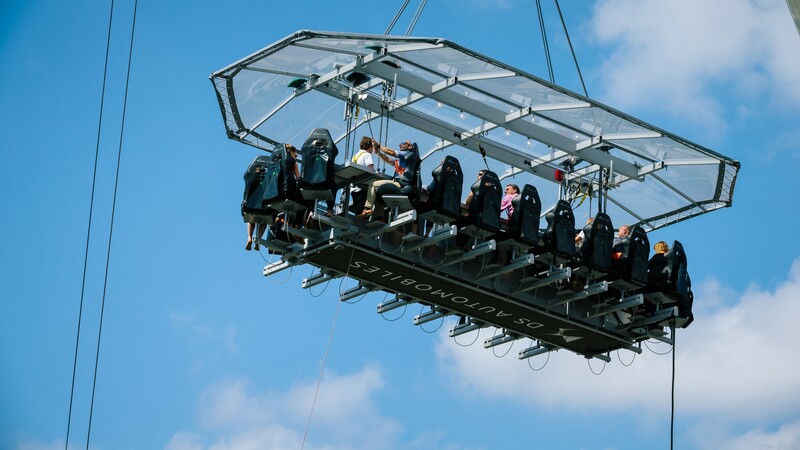 Offering guests the chance to enjoy gourmet food and drink while suspended at a Sky Table 100ft in air, it’s an in-flight meal you’ll actually want to eat. Experiences range from breakfast through to afternoon tea, lunch, dinner and cocktails. 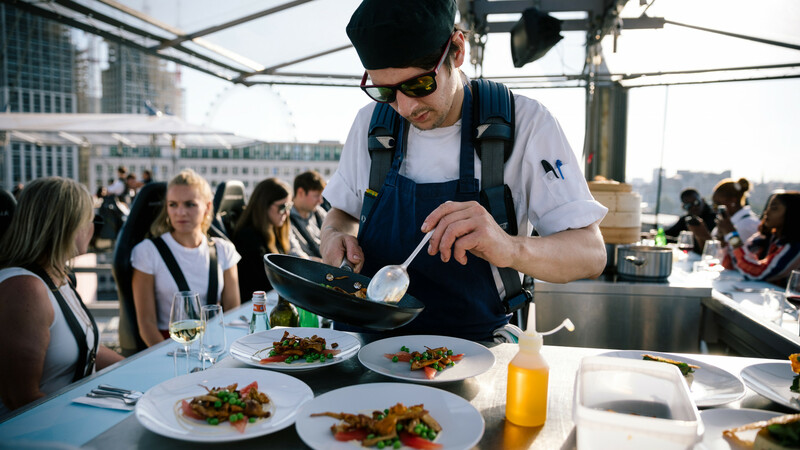 Chefs and hosts prepare and serve your meals up in the sky, allowing you to sit back, relax and take in the spectacular views. 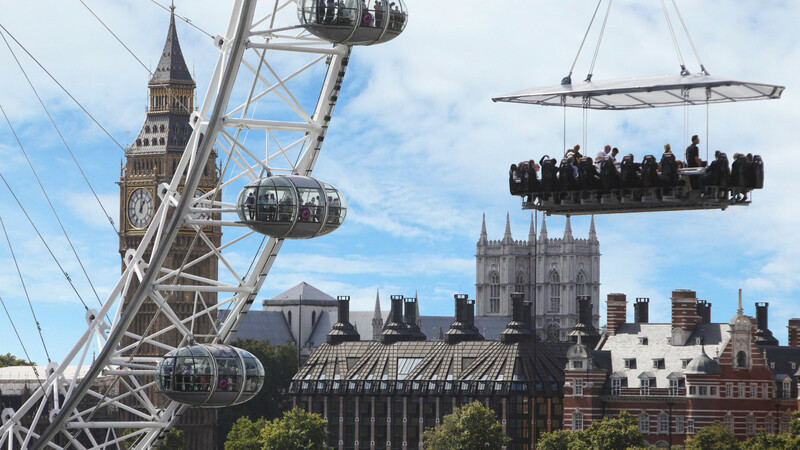 It's the ultimate al fresco food experience, and it takes dining in London to new heights. A quintessential British experience with a twist... expect prosecco, light bites, sweet treats and a breathtaking backdrop to go with it. Sit back, relax and enjoy a delicious three-course lunch and two glasses of sommelier-selected wines, all while overlooking London in the afternoon sun. Enjoy a long summer night with beautiful city views and a spectacular three-course dinner, served with two glasses of sommelier-selected wines. 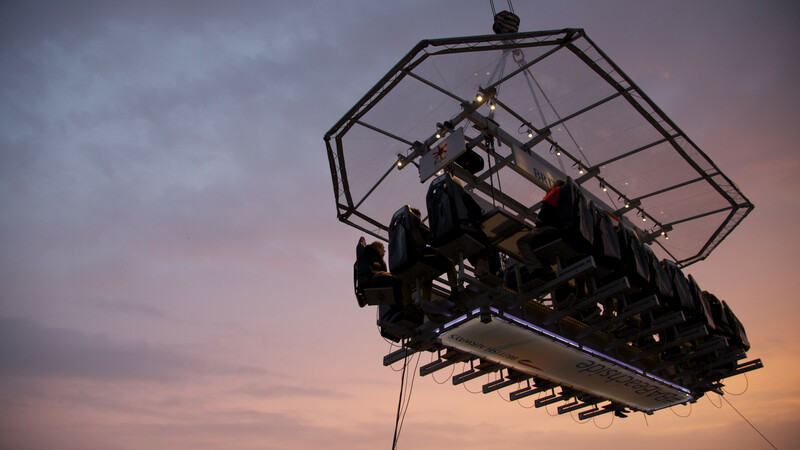 Enjoy a range of exciting cocktail experiences with some of London’s top drinks brands, from gin and whisky tastings through to cocktail making masterclasses – all enjoyed 100ft in the sky with sensational views of the London skyline you’ll never forget. 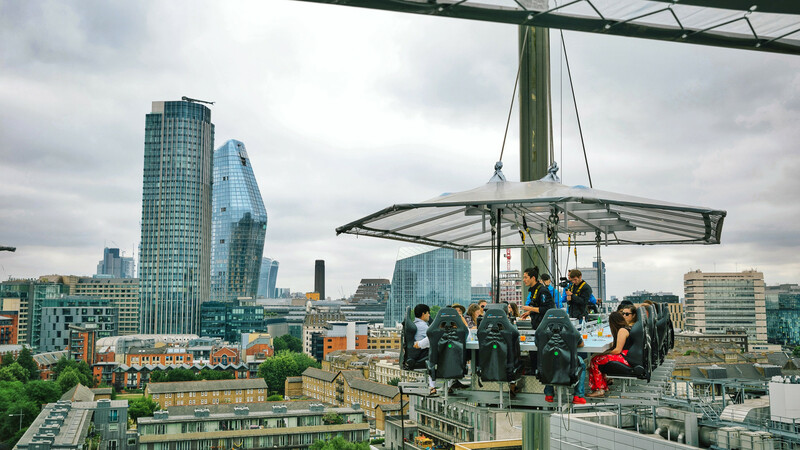 To claim a 10% discount on London in the Sky weekday flights in May 2019, just use the code LITS-EscapeMay1 at checkout.